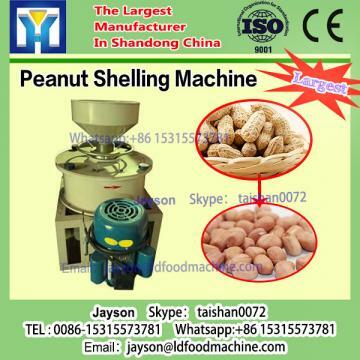 It's mainly used totake outpeanut shell , makes the peanut and joke for complete separation, groundnut kernels can be used to oil, and peanut shells can be used to feed mill grinding into feed for pigs, chickens, ducks and other livestock breeding industry. It's mainly composed offrame, fan, rotor, single-phase motor, screen mesh, inlet hopper, triangle wheel and drive triangle, etc.It has the advantage of simple structure, rational layout, convenient maintenance, small single voLDage can drive, power, safe and reliable, both dry and wet is available. Notice:if it'stoo wet may effect the output. 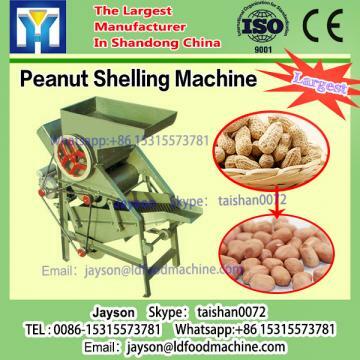 After the machinery running, put the peanut quantitative,uniform andcontinuousinto the inlet hopper, the peanut shell broken under the hit repeatedly, friction, collision of the rotor . After shelling, peanut kernels and the broken peanut shells under the rotating wind pressure and blow of the rotor, through certain aperture sieve machinery outside eduction.